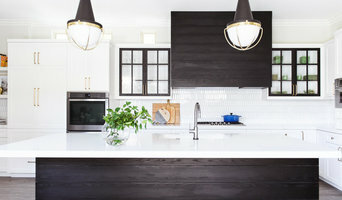 San Diego's Luxury Full Service Interior Design Firm - Best of Houzz! 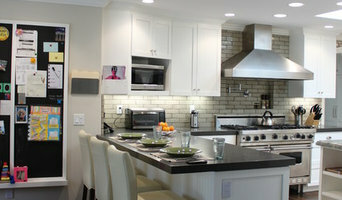 San Diego's Premier Interior Design & Color Experts Best of Houzz 5x! San Diego Professional Interior Designer Best of Houzz 2014-2017!